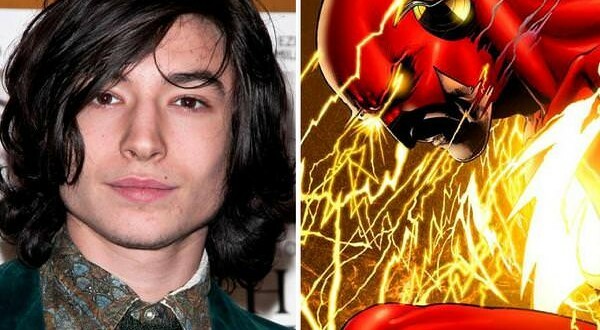 Ezra Miller has been cast in the lead role for the upcoming The Flash movie! Miller’s flick is slated to hit theaters in 2018 and will mark a serious departure from films like “The Perks of Being a Wallflower” for which he’s currently known. Meanwhile, DC’s “Batman v Superman: Dawn of Justice,” “Aquaman,” “Justice League,” “Shazam,” “Cyborg,” “Green Lantern” and “Wonder Woman” all have release dates between now and 2020.